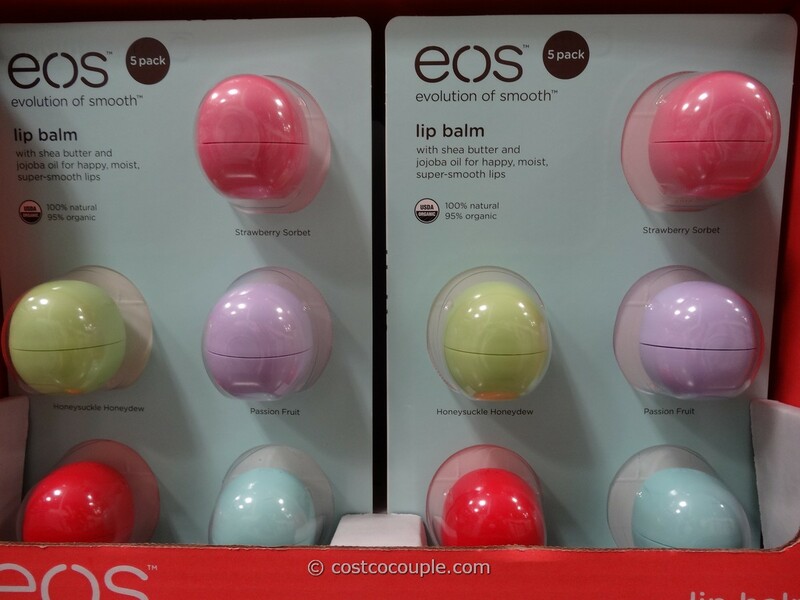 100% natural ,95% organic, and Made in USA, the EOS Organic Lip Balm is well-liked and has been available at Costco for a while now. The same 5-pack set is available on Amazon as well and is priced at $16.69. 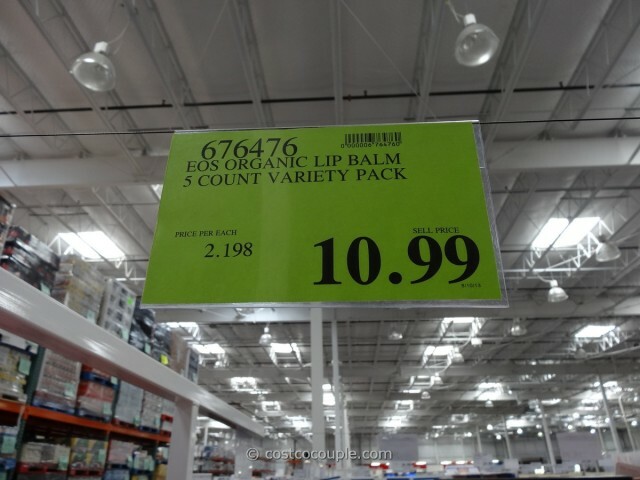 The 5-pack EOS Organic Lip Balm is priced at $10.99 in Costco. 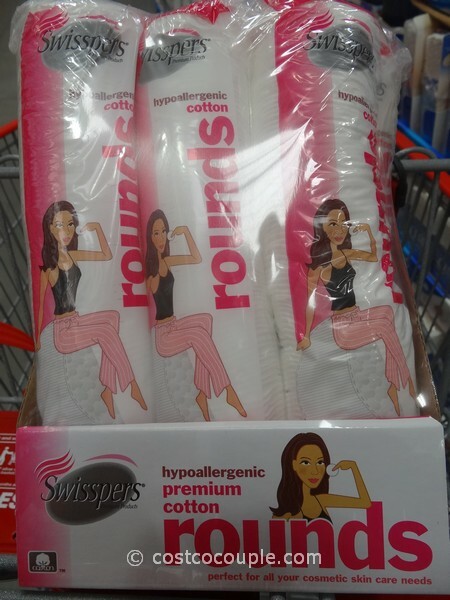 Is Costco cheaper? Yes, absolutely! 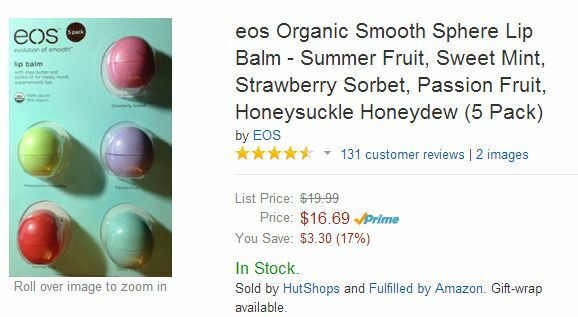 Costco is 34% cheaper than Amazon for the 5-pack EOS Organic Lip Balm. 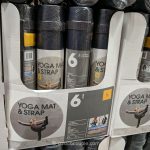 So buy it from Costco and save some money. 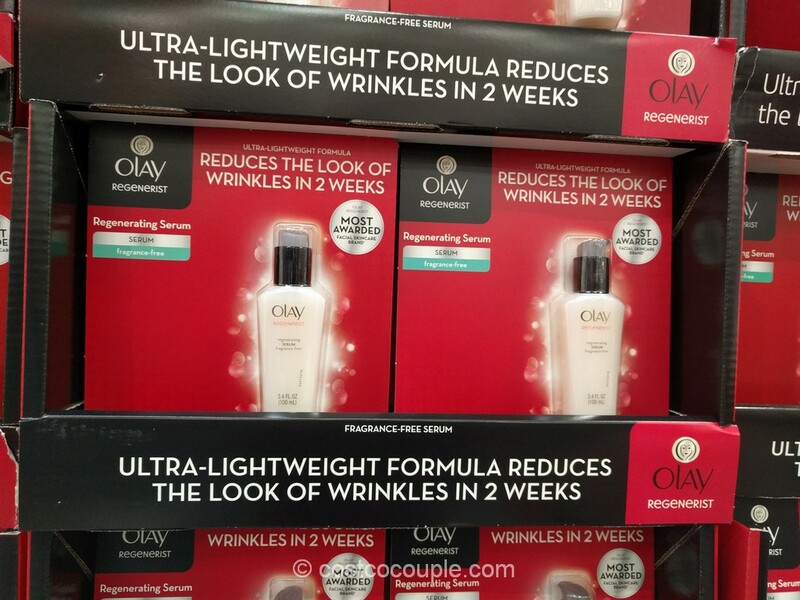 This 5-pack makes a great gift for the holidays as well.